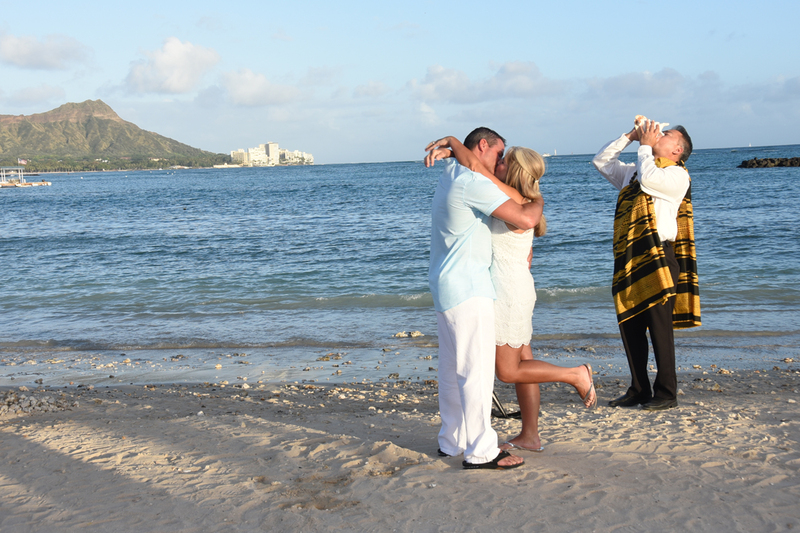 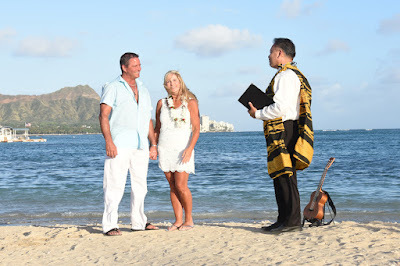 Cary and Susann renew their wedding vows at Waikiki Beach with Bridal Dream Hawaii. 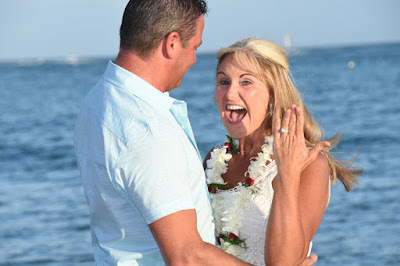 This couple looks so happy and in love! 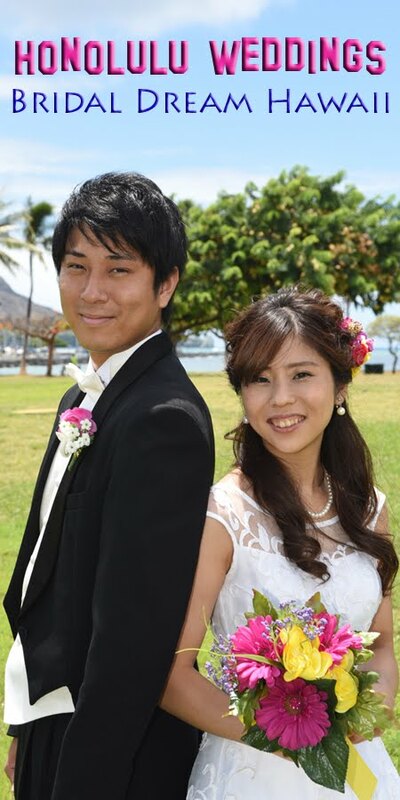 A pleasure serving them!